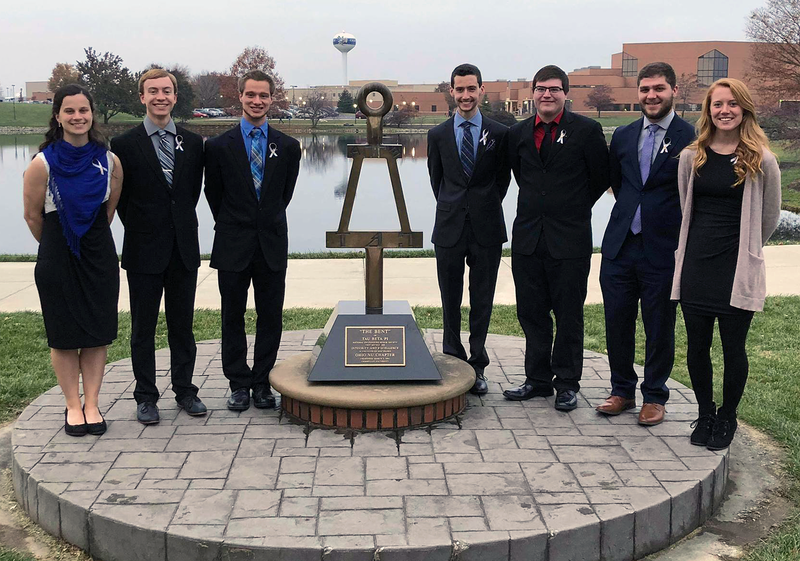 On November 17, the Ohio Nu Chapter of Tau Beta Pi, at Cedarville University, hosted its fall initiation. The chapter welcomed 16 new Tau Bates. The image below was posted afterwards by new member Bethany R. Putnam, OH N 2020, a mechanical engineering major. Nancy J. Walker, FL Z ’83, joined SmartSky Networks in May 2018 as the Chief Commercial Officer (CCO). She was recently profiled by Runway Girl Network on engineering and integrity. During her 30-year electrical engineering career, she’s worked on commercial and military communications programs, run her own entrepreneurial consumer businesses, while also raising two children. Mercer University announced that junior Caitlyn C. Patton, GA B 2020, is the first student to receive an Institute of Electrical and Electronics Engineers (IEEE) Power and Energy Society Scholarship. According to the article, Patton is an electrical engineering major enrolled in the 4+1 integrated master of science program. She hopes to pursue a career focused on alternative energy sources and energy-efficient power delivery systems. She joined Tau Beta Pi earlier this month.